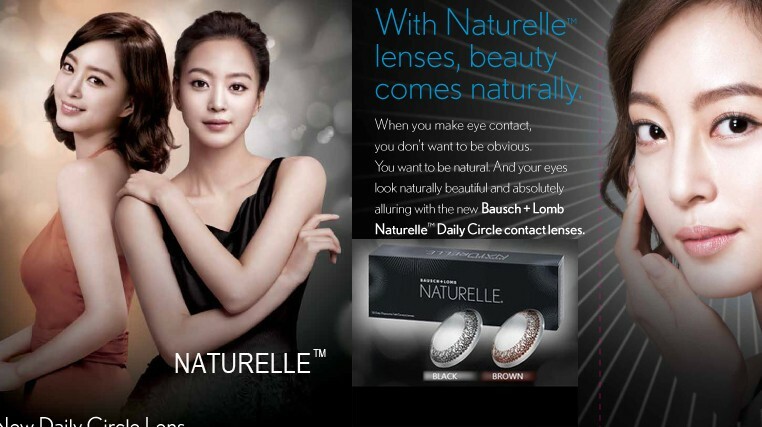 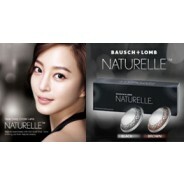 Bausch+Lomb Naturelle Daily Circle contact lenses feature a circle pattern with natural iris features that blend seamlessly with the true color of the eye, helping your eyes appear bigger and more beautiful. 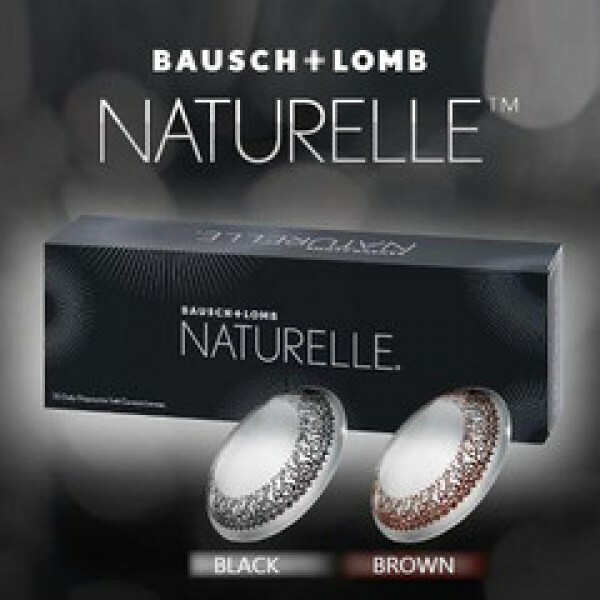 Naturelle Daily Circle contact lenses feature High Definition Optics, designed to reduce spherical aberration across the entire power range and it provides outstanding comfort upon insertion and helps provide all-day comfort. 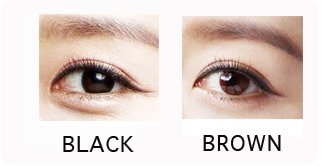 Perfect for a day at the office,or a night on the town. 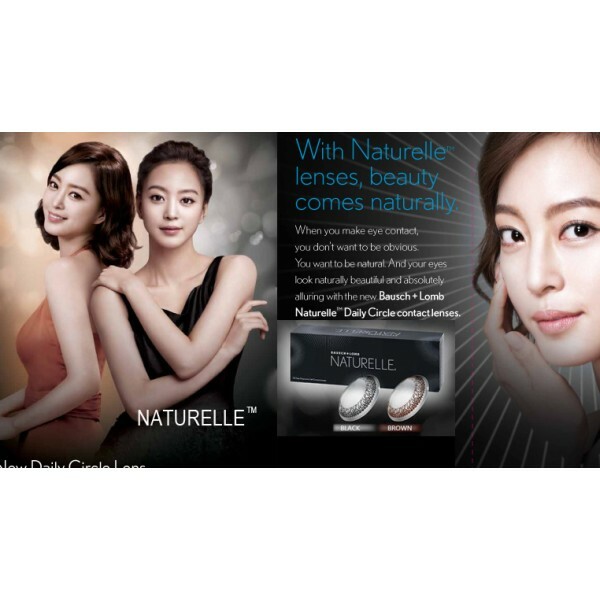 Remarks: Beginning July 15, 2018, supplies of Naturelle Daily Circle contact lenses will be limited and will only be availbale to order while supplies last. 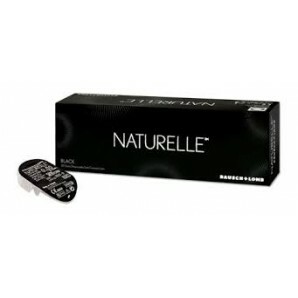 However, you are advised to confirm the stock position before placing order by email and we will reply/confirm with you within a short period of time.